The 2019 Indian Premier League gets underway this weekend, with a cracking South Indian derby, as Chennai Super Kings begin their title defence against Royal Challengers Bangalore at home on Saturday, 23 March. Chennai shocked all observers when they lifted the trophy for the third time, in their return season in 2018, despite possessing the oldest squad in the league. How has the dynamic changed this year? Who are the new entrants? And who benefitted the most from the transfer window? A total of INR 1,06,80,00,000 (approx. 15.5 million USD) was spent on the day of the auction in Jaipur in December 2018. How do the teams stack up at the end of it? We take a look at the five biggest transfers and changes ahead of the league’s 12th season. 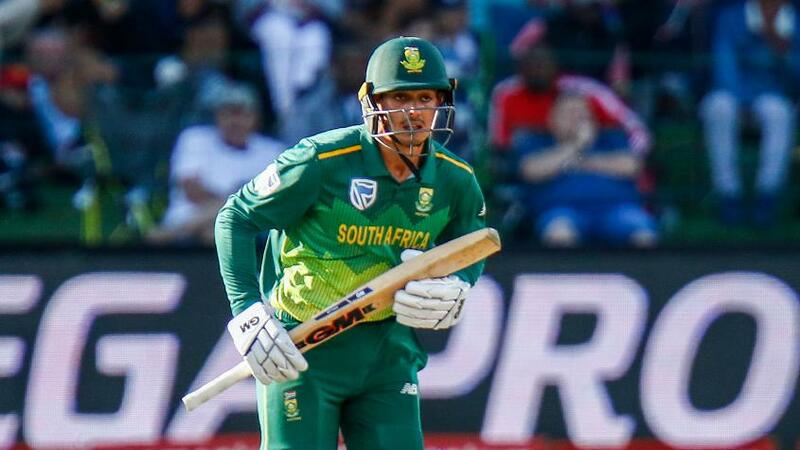 In the IPL’s first trade of 2019, the South African wicket-keeper batsman, who had been bought for INR 2.8 crore (approx. 400,000 USD) by Bangalore, was sold to Mumbai Indians. Mumbai had to release Bangladesh fast bowler Mustafizur Rahman (INR 2.2 crore; approx. 320,000 USD) and Sri Lanka off-spinner Akila Dananjaya (INR 50 lakh; approx. 72,000 USD) to free up enough purse and make the purchase. De Kock is a shoo-in at the top of the order for Mumbai, along with West Indian Evin Lewis and captain Rohit Sharma. He comes into the tournament in spectacular form, having just enjoyed his most productive ODI series, making 353 runs in five matches in South Africa’s 5-0 sweep of Sri Lanka. Dhawan first became a household name during his stint with Delhi Daredevils in the inaugural season of the tournament, when he was their third-highest run-scorer, after Gautam Gambhir and Virender Sehwag. Now, he returns to the franchise based out of his home city, as part of the rechristened Delhi Capitals. Capitals acquired Dhawan at the expense of three players – Vijay Shankar, Shahbaz Nadeem and Abhishek Sharma, all of whom have jumped ship to Hyderabad. They have plugged that gap with the additions of Axar Patel, who was their most expensive purchase, for INR 5 crore (approx. 720,000 USD), West Indian Sherfane Rutherford, and Jalaj Saxena, the Kerala all-rounder. 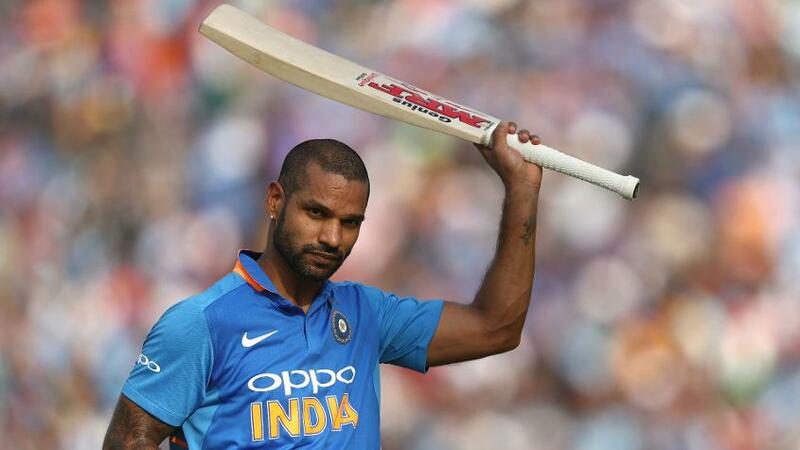 Dhawan will relish a return to his home ground, the Feroz Shah Kotla, especially at a time when he’s struggling for form – he has one fifty-plus score in his last 12 international innings – and could do with some runs ahead of the ICC Men’s Cricket World Cup 2019. After failing to acquire Stoinis at the 2018 auction, when Bangalore bid INR 6.20 crore (approx. 900,000 USD) only for Punjab to retain him using the Right to Match card, Bangalore obtained the Australian all-rounder in exchange for Mandeep Singh in the first trading window. Co-incidentally, Bangalore had outbid Punjab to acquire Singh for INR 1.40 crore (approx. 203,000 USD) in 2018. Stoinis was a part of the victorious Australian team that beat India at their home, coming back from 0-2 down to win the next three matches. Stoinis slapped 140 runs at 46.66 and struck at 81.87. He also had a terrific Big Bash League season, where he was the third-highest scorer of the tournament, averaging 53 and striking at 130. At 37, the former India all-rounder is no longer the force he once was. He struggled through the 2018 tournament, making just 65 runs in eight matches. He went unsold in the first round of the auctions, before he was picked up by Mumbai for his base price of INR 1 crore. It was a surprising buy, but given how veteran players can play a big role in the tournament, it was a risk Mumbai seemed willing to make. Two of Hyderabad’s biggest buys, Guptill and Bairstow were both acquired out of the need for back-up openers, with Dhawan gone and the availability of David Warner still unclear at the time of the auction. Bairstow was picked up for INR 2.2 crore (approx. 320,000 USD), giving him his first IPL contract. With a base price of INR 1.5 crore (approx. 218, 000 USD), Hyderabad placed the opening bid on the England wicket-keeper batsman, and after a short exchange with Punjab, secured his services. 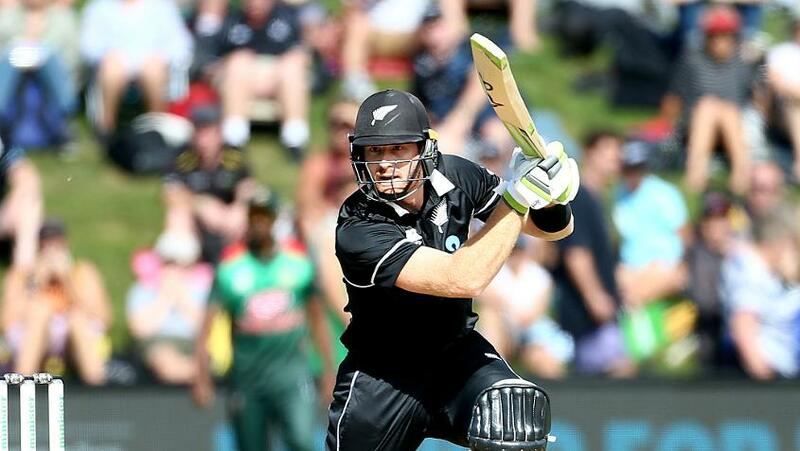 Guptill was snapped up for INR 1 crore (approx. 145, 000 USD) in the second round. The big-hitting New Zealand opener has had a history of bad luck at the auction, where he has gone unsold for several seasons despite a superlative limited-overs record for New Zealand. Guptill has a patchy record in India, but his explosive hitting makes him a valuable T20 batsman. He will likely be in a scrap against Bairstow for one of the top-order spots, with Warner holding down the other.